To continue fulfilling our mission to promote wellness and healing, we need the support of friends like you. Your support meets the needs of the organization's numerous wellness programs and youth development projects. Every gift and donation contributes to a more sustainable and healthy future for all. Consider making a gift to New Dawn today. Become a practitioner, volunteer your time by contacting us, support a specific project, create an endowment, or donate (scroll down for more information). Support the New Dawn Foundation and help fulfill its mission to awaken the best in human potential. 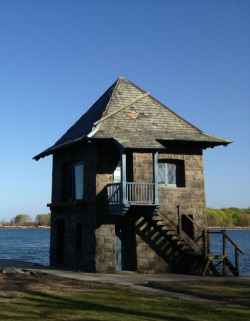 Donate here to help the restoration of the tea house that has been damaged by hurricane Sandy. The tea house is a unique structure on the Sound! Consider a donation in any of the categories below. Please specify in paypal that the donation is dedicated to the tea house. A Friend of The New Dawn Foundation will have the luxury of utilizing the grounds for private use for one day throughout the year and will receive 2 complimentary invitations to any fundraising events throughout the year. Thank you for donating to the New Dawn Foundation. Your contribution will go toward the continued healing practices of the Foundation. It is with the help of our Friends that the New Dawn Foundation will continue. A Supporter of The New Dawn Foundation will receive complimentary invitations to any fundraising events throughout the year. A supporter of the New Dawn Foundation is invited to visit the grounds on any occasion unless there is a private event being held. Thank you for donating to the New Dawn Foundation. Your contribution will go toward the continued healing practices of the Foundation. With the help of Supporters the New Dawn Foundation will thrive. An Encourager of the New Dawn Foundation is invited to attend any 2 workshops free of charge with a guest. Thank you for donating to the New Dawn Foundation. 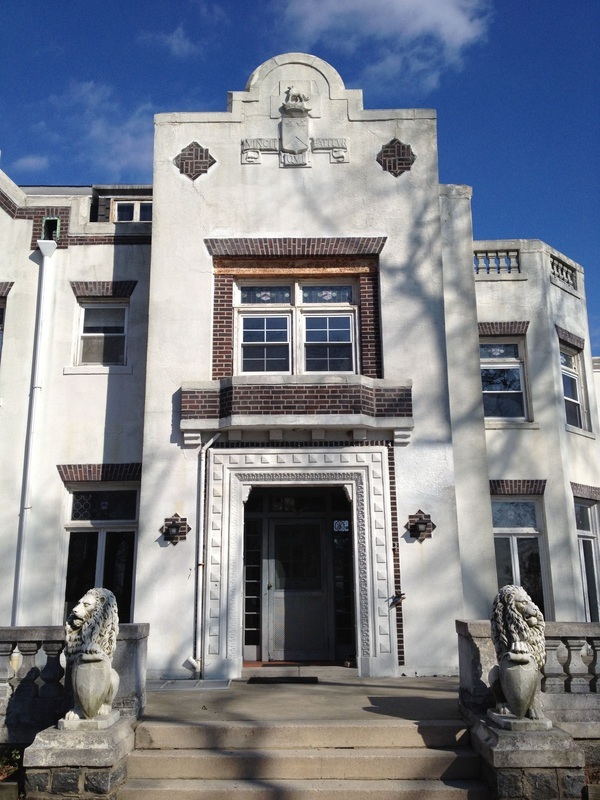 Your contribution will go toward the continued healing practices of the Foundation. The New Dawn Foundation will survive with Encouragement of those who believe in our work. A Helper of the New Dawn Foundation is invited with a guest to attend any workshop free of charge. Thank you for donating to the New Dawn Foundation. Your contribution will go toward the continued healing practices of the Foundation. The New Dawn Foundation will survive with the help of those who believe in our work and practices.